In what some on social media are calling festive anger, New Orleanians turned out in the thousands for Sunday’s boycott bowl festivities. Participants say they tuned their television sets to anything *but* Sunday’s big game. 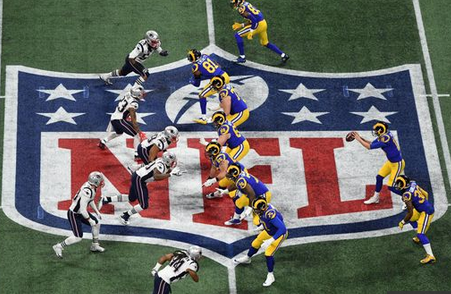 Super Bowl 53 in Atlanta between the New England Patriots and the illegitimate Los Angeles Rams was the lowest-rated Super Bowl ever in the crescent city. Nola.com reporting the game drew a paltry 26.2 rating, a little more than 1 quarter of televisions in New Orleans were tuned in to the 13-3 snooze-fest. Nationally the game had its lowest ratings in a decade.